Beginning February 5, a performer at Beauty and the Beast – Live on Stage at the Theater of the Stars will invite a father and daughter from the audience onstage. They will be serenaded with a new song from the film in a special magical moment prior to the show. From February 10 through March 26, Guests visiting Disney’s Hollywood Studios can visit One Man’s Dream to preview a scene from the film, and see props used in the production of the film. Those will include Belle’s iconic yellow ballroom dress and the magical rose protected within its bell jar. Planet Hollywood Observatory is now open in Town Center. Planet Hollywood has been reimagined into a four-story stargazing observatory. Menu highlights include Planet Hollywood’s classic dishes, as well as burgers and sandwiches from chef Guy Fieri and new hand-dipped milkshakes and decadent shareable desserts. Paddlefish is set to open on February 4 in The Landing at Disney Springs. It's here! 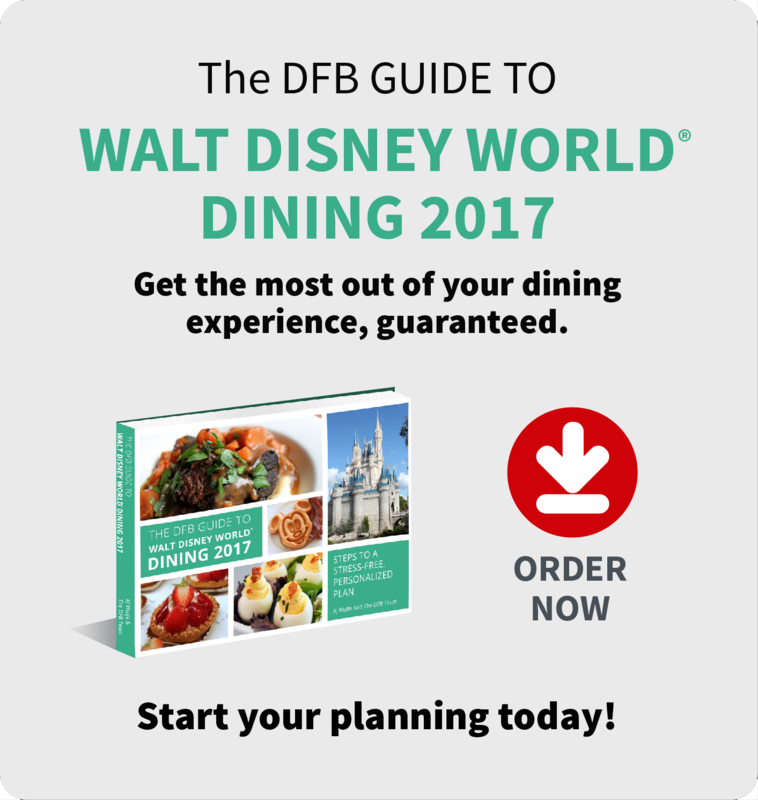 Download the all-new DFB Guide to Walt Disney World 2017. 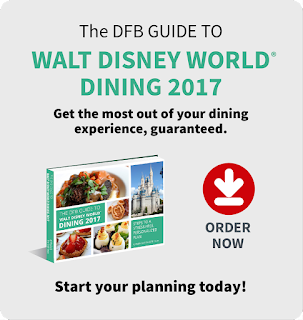 It's the best source for finding out all about the latest in Walt Disney World dining! Guests can now grab new breakfast items at many Magic Kingdom counter service restaurants. Stop at Casey's Corner for a hash brown dog or croissant donut; The Plaza Ice Cream Parlor has Mickey waffles, Kellogg's cereal, donuts, and a donut sundae (a donut topped with your favorite flavor of hand-scooped Edy’s ice cream, hot fudge, apple, whipped cream, peanut butter chips, chocolate chips and a cherry); at Sleepy Hollow, enjoy an egg, ham and cheese waffle. 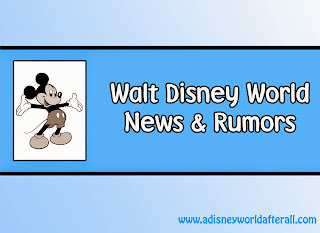 The Waterside Stage, located across from World of Disney has been renamed Marketplace Stage. Matboukha Groove, a unique fusion of Moroccan, Mediterranean, Latin and World music, Matboukha Groove have debuted on the Morocco stage. Guests will enjoy Moroccan percussion, Armenian duduk, Arabic and Mediterranean melody, Latin rhythms, and virtuoso music improvisation. Matboukha Groove will perform five days each week. On April 14, from 7:00 pm – 12:00 a.m., Star Wars fans will be able to experience an all-new special event called Star Wars: Galactic Nights. Experiences will include motorcades, shows, characters, photo opportunities, and more. Tickets cost $129 for adults and $124 for children ages 9 and under. Several Magic Kingdom table-service locations will expand their menus to include more alcoholic beverage selections. Starting on December 23, Tony’s Town Square, Liberty Tree Tavern, Jungle Skipper Canteen, and Cinderella’s Royal Table will offer beer and wine. The beverages have been specially selected and will be the ideal pairing with each restaurant’s unique menu and cuisine. 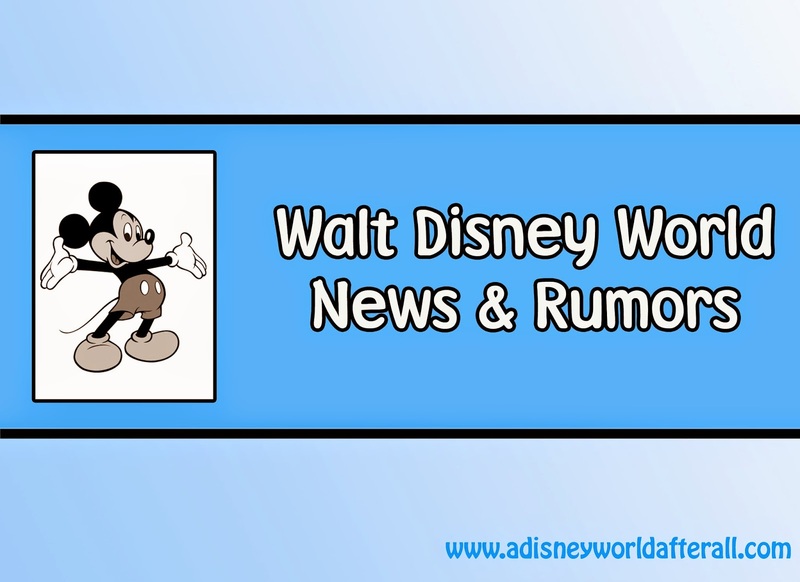 There are no plans to add alcoholic beverages to other Magic Kingdom locations at this time. Enjoy Star Wars: A Galactic Spectacular Dessert Party. For a limited time, Guests can enjoy quick-service breakfast options at Restaurantosaurus in DinoLand U.S.A. through December 31. Restaurantosaurus will serve up Mickey waffle platters, in addition to a premium topping bar featuring 12 different condiments. The toppings include: warm syrup, whipped butter, walnuts, warm cinnamon apples, warm cherries, warm bananas foster, warm caramel, warm chocolate sauce, strawberry topping, whipped cream, sprinkles, and chocolate chips. In addition to the waffles, Restaurantosaurus will also offer breakfast cereals with milk, yogurt parfaits and fruit cups. Guests can join Donald and his friends for a dance party in DinoLand U.S.A. through December 31. 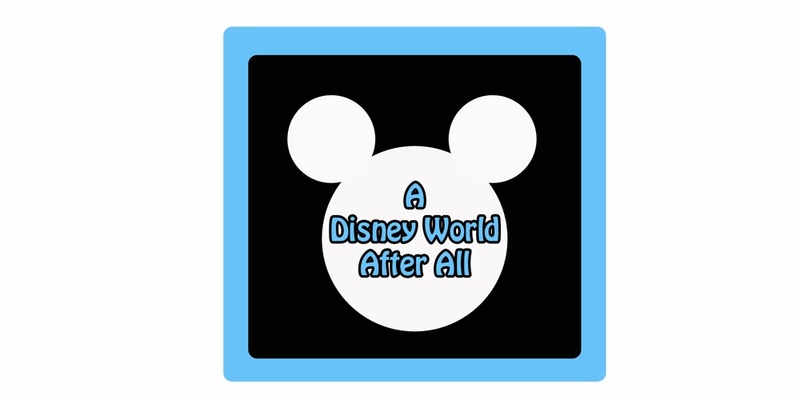 Beginning on December 21 and continuing through January, Annual Passholders will be able to enjoy easy access to the parks with special Passholder lines found at the main entrance of all four Walt Disney World Theme Parks. Walt Disney World Resort is introducing a new add-on called Express Transportation. This new option enables Guests who have the Park Hopper ticket to travel conveniently between theme parks by picking them up and dropping them off by Disney Transportation from directly inside the parks. Express Transportation is available at all four Walt Disney World theme parks from 10:00am until parks close. For single-day service, Express Transportation can be added onto a Park Hopper ticket for $15 per person. For multi-day service, it is $24 per person. Guests will soon be able to embark on a gourmet dining adventure with the Highway in the Sky Dine Around, a progressive dinner along the iconic Walt Disney World Monorail loop. Guests will enjoy a five-course dining journey that will feature stops at several resort hotels for cocktails, appetizers, dinner and dessert, a VIP guide and private viewing of the Wishes nighttime spectacular. Highway in the Sky Dine Around is available on select nights and costs $150.00 per person, plus tax. 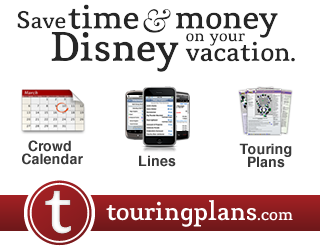 To book it, call 407-WDW-DINE. Cabanas will be introduced at the Magic Kingdom beginning November 27 in Tomorrowland. Cabanas will be able to accommodate up to 8 Guests and will be available for a daily rental price of $649. Amenities include private and shaded seating, cold beverages, snacks and reserved viewing for parades and fireworks. Guests may book cabanas by calling (407) WDW-PLAY. Pandora – The World of AVATAR will open in summer 2017. When Guests travel to the new land they will be able to experience Satu’li Canteen – a quick service restaurant in Pandora will feature Na’vi art and cultural items; Windtraders – a merchandise location where travelers can find Na’vi cultural items, toys, science kits and more; Pongu Pongu – a special drink location with a design that is as eclectic as its Expat owner; AVATAR Flight of Passage – an attraction that provides excursions that offer the jaw-dropping experience of riding on a Banshee over the world of Pandora; Na’vi River Journey – a family friendly experience that will send Guests down a sacred river hidden within a bioluminescent rainforest. 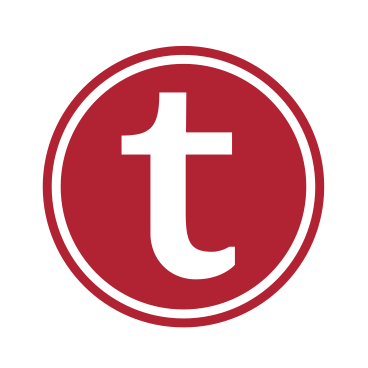 A new shop is coming soon to Town Center. Opening November 23, D-Living will be the ultimate home décor store with an assortment of Disney-themed products that changes with each season. Beginning November 20, Guests will get a chance to see a brand new drone show called “Starbright Holidays – An Intel Collaboration.” This first-of-its-kind light show will feature 300 Intel Shooting Star show drones that features the synchronized choreography and is set to a specially orchestrated arrangement of classic holiday music. Starbright Holidays can be seen nightly at 7:00 p.m. and 8:30 p.m. through January 8. Guests will soon be able to take advantage of the new MagicBand 2 that is more versatile and customizable. MagicBand 2 works exactly the same as the current MagicBand does, but includes more comfort and flexibility. Guests may continue using the previous MagicBands, if they have them. MagicBand 2s should be available in the next few months. Beginning November 4, the new Castle Projection show called “Once Upon a Time,” will debut at the Magic Kingdom. 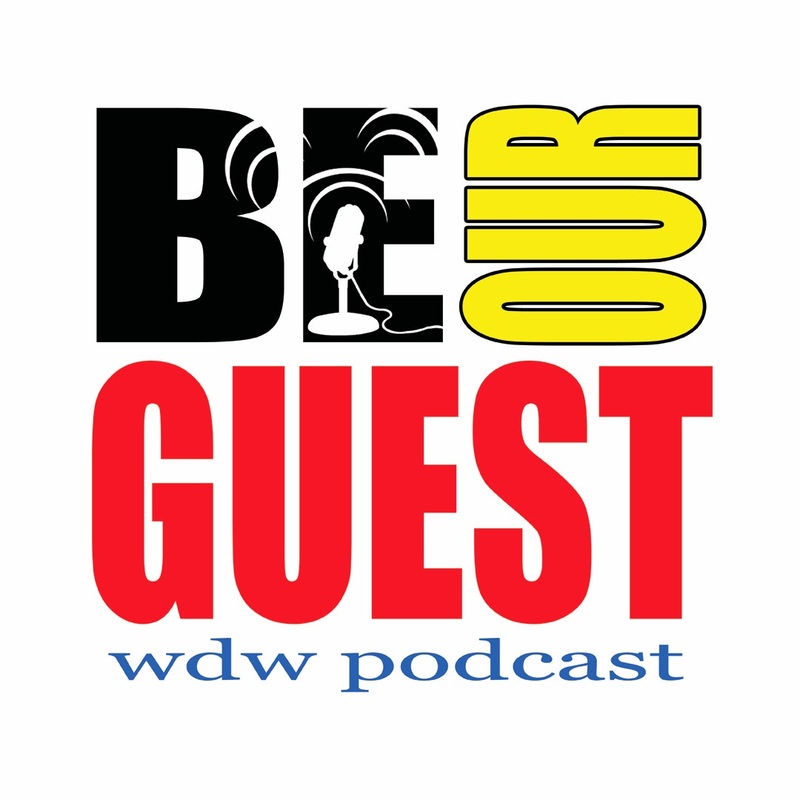 This nighttime show features beloved characters and musical moments from tales such as Cinderella, Peter Pan, Frozen, Beauty and the Beast and more. Celebrate the Magic will have its final performance on November 3. Guests who attend this year’s Mickey’s Very Merry Christmas Party will have the chance to meet Nick and Judy in Tomorrowland. This holiday season, Guests will have the opportunity to experience the new Holidays Around the World Marketplaces. There will be five different marketplaces that Guests can choose from. PizzeRizzo in Muppets Courtyard will debut on November 18. This classic family pizzeria, owned and operated by Rizzo the Rat from the Muppets will serve personal pan pizzas, salads, and beverages. For a limited time starting November 5, Guests will be able to catch a sneak peek of Disney’s newest animated film, Moana at One Man's Dream. Princess Elena of Avalor will greet Guests in Princess Fairytale Hall beginning November 24. Guests will be able to choose between meeting Elena and Cinderella or Rapunzel and Tiana. The Disney Visa Cardmembers meet and greet has moved to a new location next to Journey Into Imagination with Figment. The location will operate from 1:00 p.m. to 7:00 p.m.
Jingle Bell, Jingle BAM!, an all-new nighttime spectacular will take place beginning on November 14. Jingle Bell, Jingle BAM! will take Guests on a yuletide journey to the North Pole with the elves and reindeer from the animated special, “Prep & Landing.” During Jingle Bell, Jingle BAM!, memorable holiday moments from favorite Disney films including “Pluto’s Christmas Tree,” “Bambi,” “Mickey’s Christmas Carol,” “Beauty and the Beast,” Tim Burton’s “The Nightmare Before Christmas” and more, are brought to life on the facade of the Chinese Theater. The fireworks will run through December 30. Jingle Bell, Jingle BAM! will offer a nightly Dessert Party for $69 for adults, and $39 for children, including all taxes and gratuities. Guests will be able to meet Santa Claus at the Once Upon A Time shop on Sunset Boulevard from November 14 through December 24. Santa Goofy will step in for Santa when he returns to the North Pole December 25-31. Dinosaur’s refurbishment is now expected to be completed November 20. Master Sommelier George Miliotes has announced he is bringing a new bar to The Landing called Wine Bar George in the fall of 2017. Wine Bar George will offer wines from around the world, including an unparalleled wine list consisting of more than 100 selections, and a menu featuring small plates, cheeses and charcuterie. The Liberty Square Riverboat will be closed for its annual refurbishment from January 3-12. The Muppet Mobile Lab is back and brings Dr. Bunsen Honeydew and Beaker into the parks to conduct experiments and perform scientific demonstrations. It is a as part of a test in Future World. 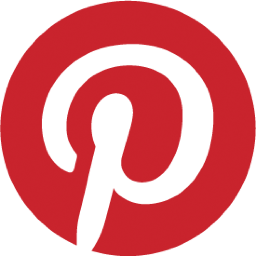 Due to the fact that this is a test, there are no set showtimes. Guests will be able to experience a limited-time royal engagement called "A Princess Royal Reception" where they will get to meet Disney princesses at World of Disney from 10:00 a.m.-4:00 p.m."A Princess Royal Reception" will be offered for a limited time Oct. 1-Nov. 1. A third parking garage and pedestrian bridge will be built to support the future growth of Disney Springs. The garage will add approximately 2,000 parking spaces. Similar to the existing garages, the new one will feature the same smart technology that makes finding an open space easy and hassle free. Work is slated to begin in 2017 and will be complete by 2019. New dining and merchandise benefits – Passholders will receive 10 percent off food and nonalcoholic beverages at select table-service restaurants at theme parks and Disney resort hotels and 20 percent off purchases at Disney owned-and-operated merchandise locations. These new benefits will continue even after the anniversary comes to an end on Sept. 30, 2017. Even more savings – In addition to the ongoing benefits, passholders can save up to 20 percent off the price of food and non-alcoholic beverages at select restaurants in the theme parks, resort hotels and Disney Springs, as well as dinner shows. Passholders can choose from 45 restaurants participating in this special offer during the 45th anniversary year that runs now through Sept. 30, 2017. And, for the first time, savings are available at select quick-service locations. Get 13 months for the price of 12 – Guests who purchase a 12-month pass will enjoy 13 months of passholder magic. New passes must be purchased between Oct. 2, 2016 and Jan. 3, 2017.